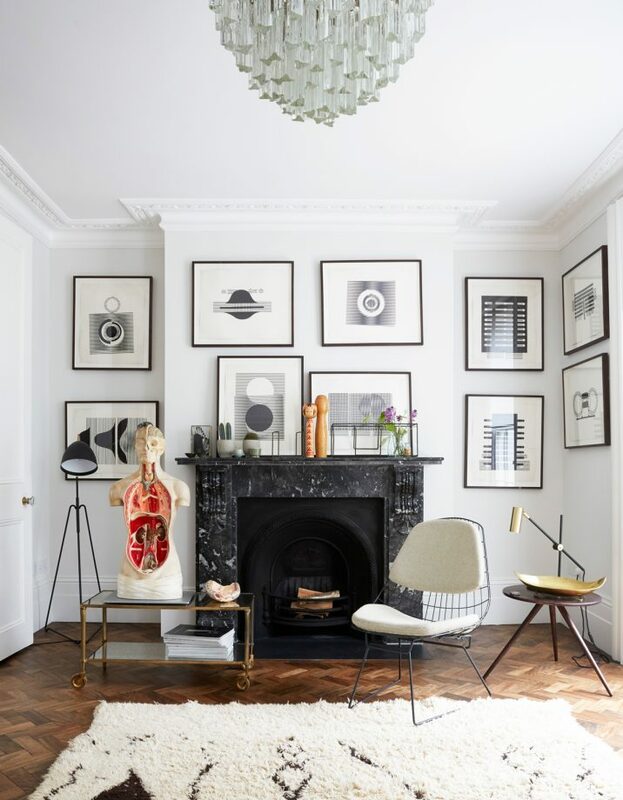 Livingetc House Tours is one of the most iconic events on the interiors-lover’s calendar and this year’s event is set in the trendy Hackney area. Tickets sold out in record time so if you weren’t lucky enough to get one, we have the next best thing. Livingetc House Tours will be taking place Friday 8th June and we are bringing you an exclusive behind the scenes look at each house on the tour. A Livingetc insider will be going live from each house on the day to showcase the property’s unique interior flair. Tune in throughout the day to get a glimpse of some of the most stylish houses in the Hackney area. With drama in its design DNA and innovative ideas bouncing off the walls, there’s nothing tame about the style of this gothic family home. Turning a total wreck into a little gem takes more than dedication – this home renovation took skill, graft and an eye for fine design. An arty mix of quirky finds and a cool cocktail bar all help breathe new life into this Georgian home. This family home channels a modern mix of vintage and contemporary design ideas. Like a Gothic fairy tale brought to life, this home has unexpected twists, with angels, insects – and even a unicorn – at every turn. This dramatic but elegant terrace home is full of bold sweeps of drama and an eye for detail.